For Nurseries, Pre schools, Children’s Centres, parents and Primary schools, Spirals offers an effective approach to developing children’s language and thinking skills and their emotional literacy through experiencing a series of 15 to 25 minutes (dependent on age) sessions in a small group. The Spirals programme is supported by 7 separate books and a range of training courses. Practitioners running small group sessions for children who are vulnerable in these areas have given us lots of positive feedback that it really makes a difference. Children are encouraged to take small steps and build up their confidence gradually, with the aim being to allow them to catch up and keep pace with their peers. All sessions are very practical, involving games and activities. They are graded to cover important areas of language development and expansion, early pragmatic skills, listening skills, social skills, critical thinking skills, self esteem and self confidence. All books contain photo-copiable resources as well as samples of assessment forms used. Doctor Marion Nash is a Chartered Educational Psychologist. She gained her joint honours degree in Psychology and Education at Warwick University and taught at Primary level in Coventry and in Birmingham. Marion achieved her master’s degree in Educational Psychology at Exeter University. She then worked with the Plymouth Psychology and Early Years Service from 1990. Marion gained a Doctorate at Exeter University in 2014. Her thesis developed a language screening tool that can be used for whole class screening in primary schools. She holds a CRB certificate from the BPS. Marion has been a speaker at national conferences including at, Oxford, AFASIC in Warwick and at IASSID Montpelier, France. Marion has now written 6 books with Jackie Lowe (Speech and Language Therapist) and a 7th with both Jackie Lowe and David Leah. All these books including the 3rd edition of the Spirals Language book are available from Amazon. 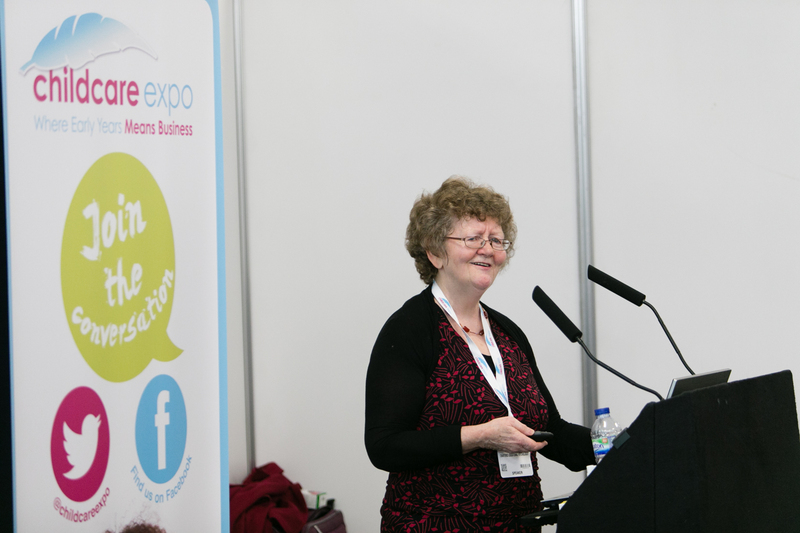 This photo was taken by the Childcare Expo in Olympia March 2015..
After my degree in psychology and Education at Warwick University I began my career in Education as a teacher in a Birmingham Primary school. I then took my Masters in Educational Psychology at Exeter University and have worked as an Educational Psychologist in Plymouth, Devon from 1990.I began to publish the Spirals resources in 2001 working with Jackie Lowe, Speech and Language Therapist. I now work on a consultative basis training in Spirals, Baby Spirals, and also Puppets as effective communication partners for children. I was awarded a Doctorate in Education of Educational Psychology in September 2014. I feel strongly that we can base our interventions on psychology and by doing this we can make a real difference to the children we work with. I am really excited that the overwhelming feedback about the Spirals is that it has made such a difference to the lives of so many children and their parents. It has also made a difference to practitioners who work in such a dedicated way with the children and who are thrilled when they see the children making progress. As an Educational Psychologist, my specialist interest over the last 20 years has been in research regarding language development. As a practicing EP I have worked with a wide range of professionals, parents, and carers to assess and develop their children’s language and communication skills. My research interest and contacts including my current Doctoral research has kept me up to date with the most up to date research in brain based learning and psychology and my continued collaboration with speech therapist colleagues has given me an ever wider view. My regular and frequent training sessions on a national basis have kept me in touch with what people say about Spirals and any additions I could make. My linked area of specialism is early years and I have had 12 years of experience working with the EP Early Years Psychology team. This has given me sustained opportunities to work with settings and also with our Early Years Advisory teams.. In my role as EP in Plymouth I supported the centres across the City for children from preschool to secondary age with specific language impairments (SLI). I found I was working with Jackie Lowe once more which was inspiring. 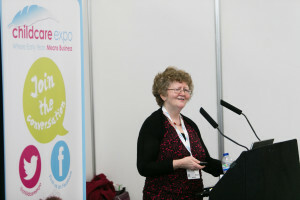 Jackie has great knowledge and expertise in the area of early language and she is lovely to work with. To contact Marion email marion_m_nash@msn.com .